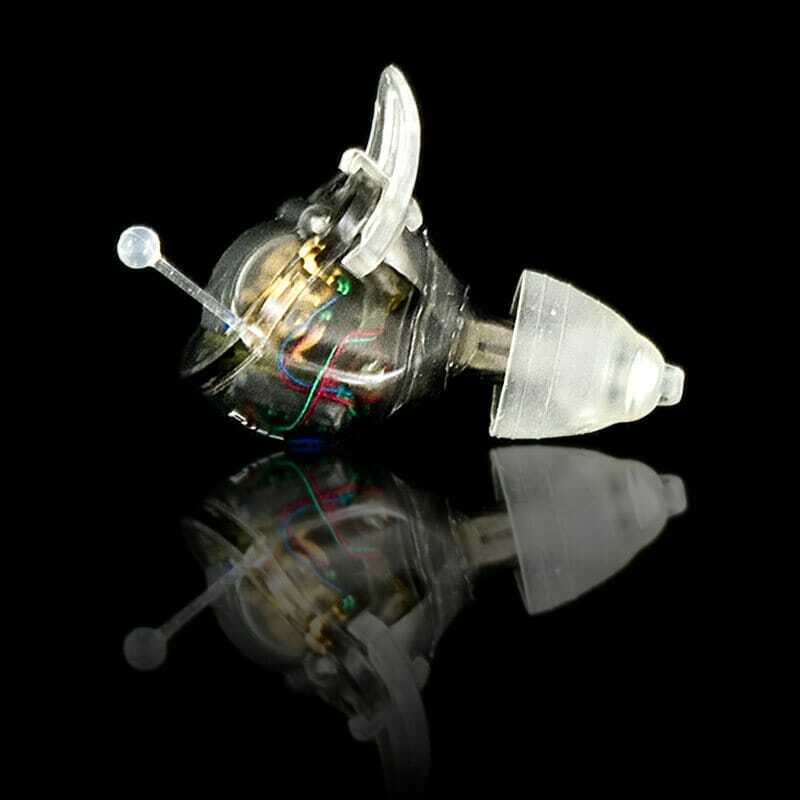 A new concept in open ear hearing aids. Fuse is a cross over hearing aid combining the best of mini BTE open ear hearing aids with Completely-In-Canal or CIC hearing aids. 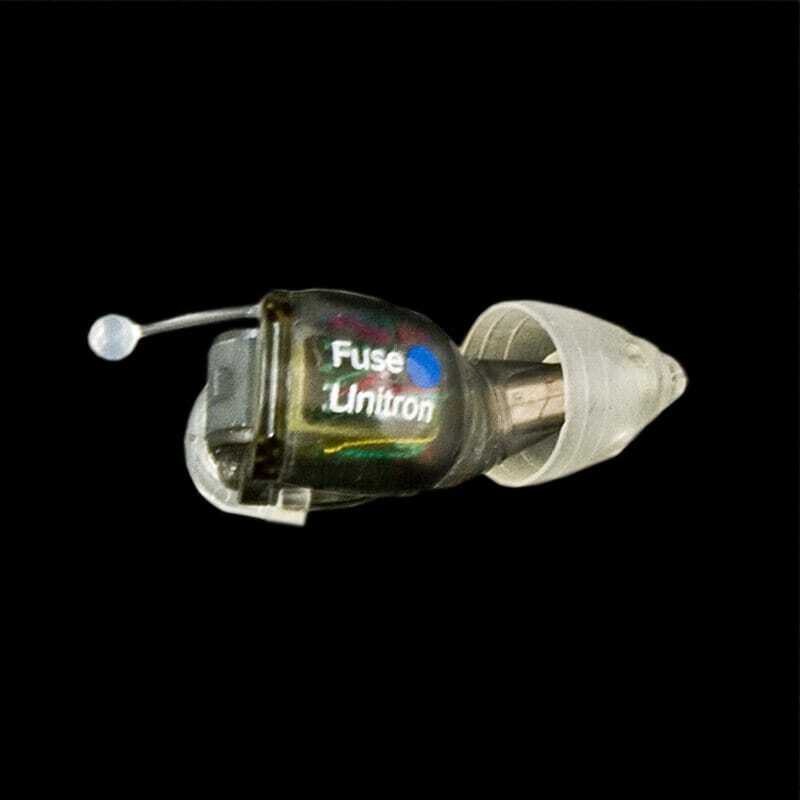 The Fuse is 45 percent smaller in the space it occupies in the ear canal compared to regular CIC hearing aids. Unitron Fuse has an articulating joint that flexes with jaw movement allows for comfort and retention of Fuse in the ear canal. The sides of the Unitron Fuse CIC are sculpted inward to allow the open part of the fitting of this crossover CIC. 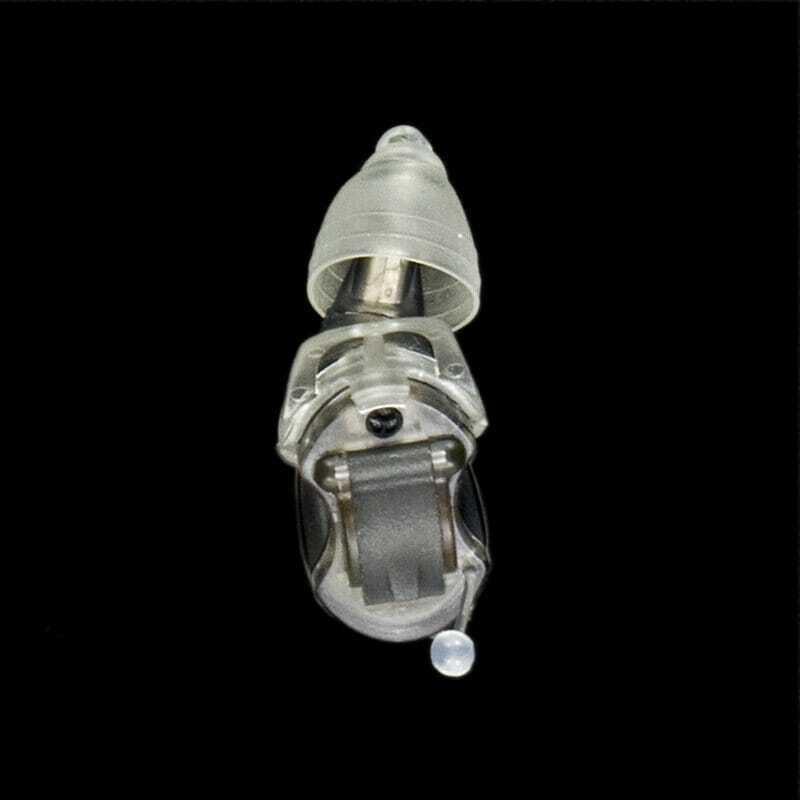 Unitron calls this feature Dual-flowâ„¢ vents because there are two large vents rather than the single small one used on standard CIC hearing aids.